New look for Vauhxall’s 4×4 | Hoot! Vauxhall has updated their Antara 4×4 for the New Year with a new look and revised pricing. The range, which now starts at £19,995 for the 2.2 diesel two-wheel-drive model, comprises a range of trim options, engine choices and two or four-wheel drive. A re-worked chassis with revised spring and damper settings improves dynamics both on- and off-road, while the car’s adaptive four-wheel drive system switches automatically between two- and four-wheel drive as required. Safety and comfort features have been improved too, and include a standard electric parking brake, a Hill Assist System as well as a “shift-up” indicator that helps to optimise fuel economy. 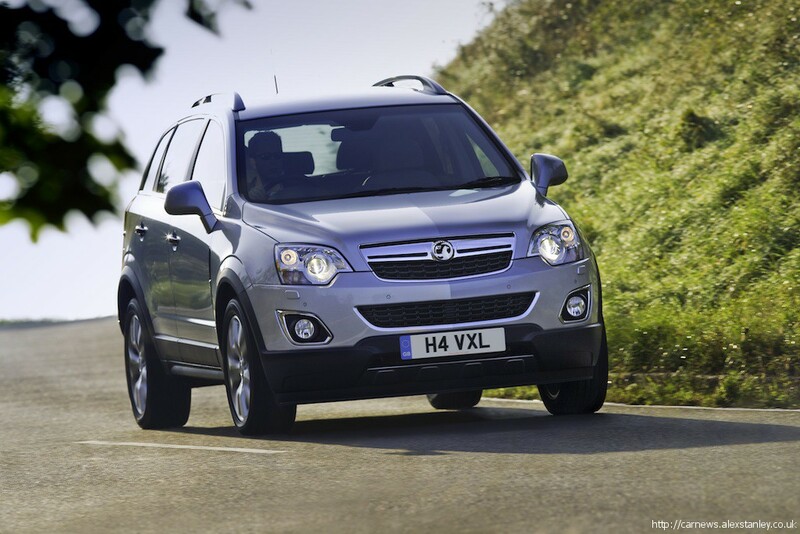 This entry was posted in Vauxhall and tagged 4x4, Antara, Vauxhall. Bookmark the permalink.